Saranac Lake is in full swing hosting her 121st annual Winter Carnival celebration. Yes it takes a village, and of course an army of community minded folks to pull off this amazing event year after year. We are lucky to have the Women's Civic Chamber many of whom are also members of the informally formed and much loved Ice Palace Workers (IPW 101). See you there! Photo Credit goes to Mark Kurtz another community minded gent who captures Saranac Lake's unique personality perfectly! 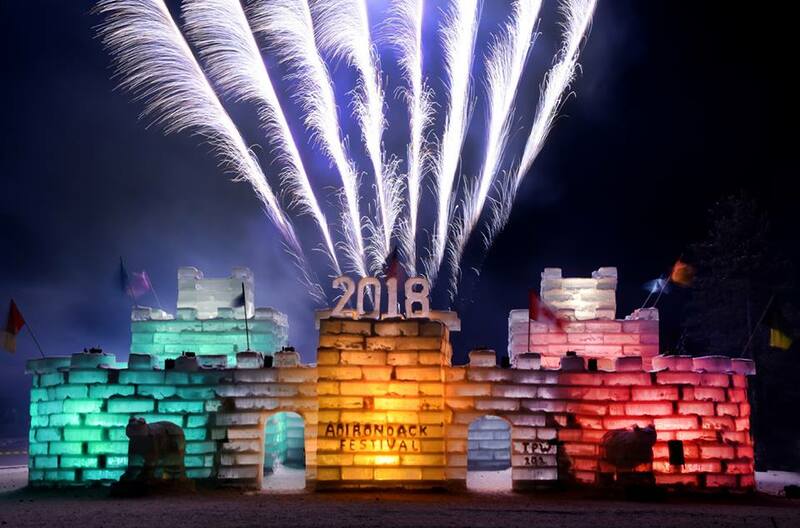 For all the events, videos and history surrounding Saranac Lake's WinterCarnival ! http://www.saranaclakewintercarnival.com.